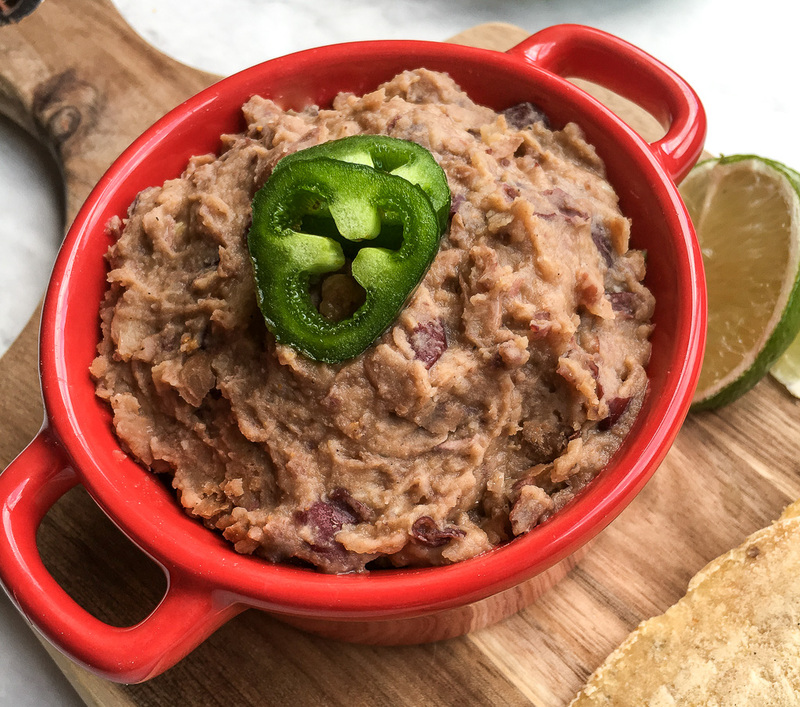 This quick and easy recipe is perfect for busy weeknight meals or whenever you want a healthy, meatless side dish for your favourite Mexican or Tex-Mex entrees. Reduce heat to medium and add beans, ground cumin, chilli powder, smoked paprika, and crushed red pepper flakes, if using. Cook, stirring occasionally, until the beans are heated through and start to break apart slightly, approximately 8-10 minutes.